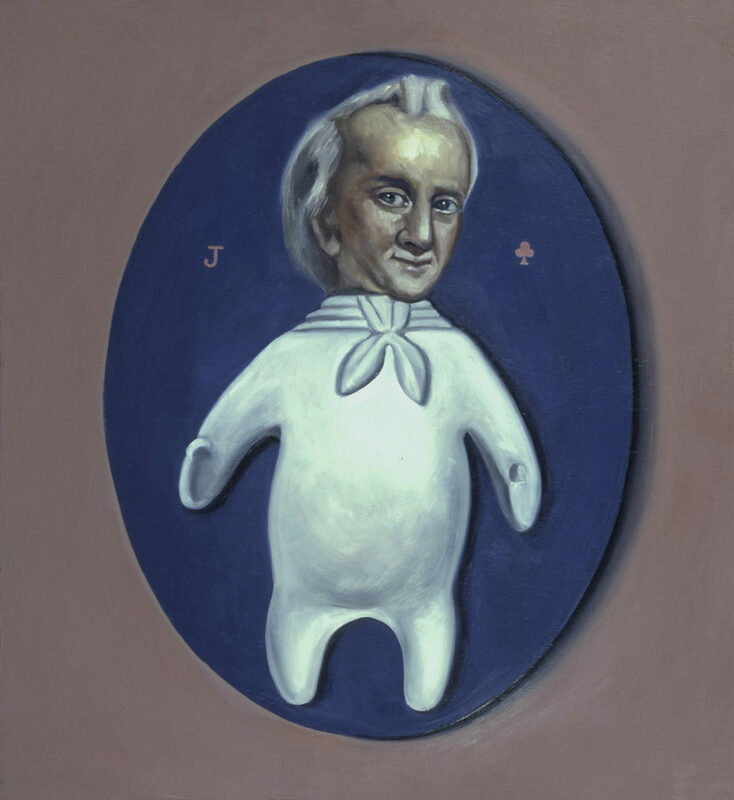 Paunchy James Buchanan had little feet, and took tiny quick steps when he walked. He suffered a condition known as “wry neck” – having one eye near—sighted and the other eye far—sighted – which caused him to carry his head tilted to one side. He was called “the last of the dough—faces,” someone who spoke one way about slavery and voted another, Millard Fillmore and Franklin Peirce being the other two. He was our only president who was never married.